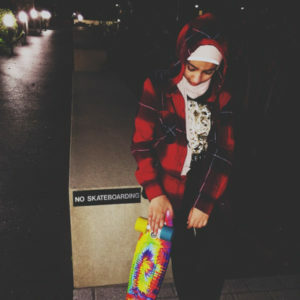 Lulu was diagnosed with Hodgkin’s lymphoma class in 2015, she likes to skateboarding, read and listen to music! She moved all the way from Kuwait to start treatment which includes chemotherapy and radiation. Now Lulu is cancer free since November 2015.